Kojiki (古事記, "Record of Ancient Matters") is the oldest extant chronicle in Japan, dating from the early 8th century (711–712) and composed by Ō no Yasumaro at the request of Empress Gemmei. 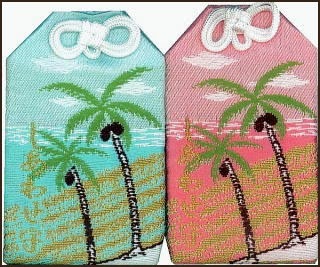 The Kojiki is a collection of myths concerning the origin of the four home islands of Japan, and the Kami. According to Kojiki and Nihongi, one of the two kami (together with his consort Izanami) principally responsible for the formation of the world. According to Kojiki and Nihongi, one of the two kami (together with his consort Izanami) principally responsible for the formation of the world. Various theories have been proposed to explain the name, but it is usually assumed that iza means "invite" (izanau), while the suffixes ki (or gi) and mi mean "male" and "female" respectively, thus alluding to the divine marriage of these two deities. The two kami formed the seventh generation of the "age of the kami" (kamiyo), but were the first to be described with concrete activities. 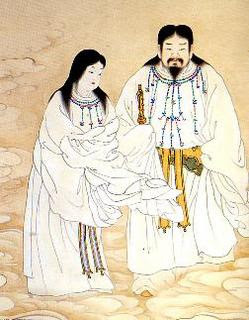 According to the myth, the two kami first stood on the "floating bridge of heaven" and used a spear to stir the sea below, whereupon the brine dripping from the spear's point congealed and formed the island of Onogoro. The two kami then descended to the island and created the island of Awaji and others in the "great eight-island country," finally giving birth to various other kami. According to the main text of Nihongi, the "three noble children"
Amaterasu, Tsukuyomi, and Susanoo were also produced at this time, but Kojiki and an "alternate writing" quoted in Nihongi state that the three were produced in a different way. According to these two records, Izanami died as the result of giving birth to the kami of fire, whereupon Izanagi followed his dead wife to the land of Yomi and disobeyed her taboo not to look upon her. Fleeing from the pollution of death, Izanagi then performed purifications (misogi) which resulted in the birth of the three noble children. According to the Kojiki and Nihon shoki, the mythical origins of this practice can be found in the story of how Izanagi, after returning from Yomotsukuni, performed ablutions and ritual purification at Awagihara to rid himself of the pollution (kegare) of the underworld. The trio of Sokotsuwatatsumi, Nakatsuwatatsumi and Uhatsuwatatsumi make up the group of deities called Sanjin Watatsumi, or the gods of water. The trio of Sokotsutsunoo, Nakatsutsunoo and Uhatsutsunoo make up the Sumiyoshi Sanjin group of deities, gods of fishing and sea, to whom tribute is paid at Sumiyoshi Taisha. 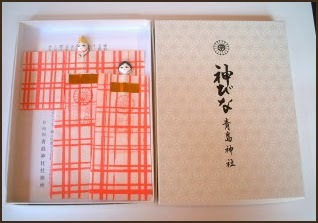 when washing his nose, Takehayasusanoo-no-mikoto (建速須佐之男命) was born. 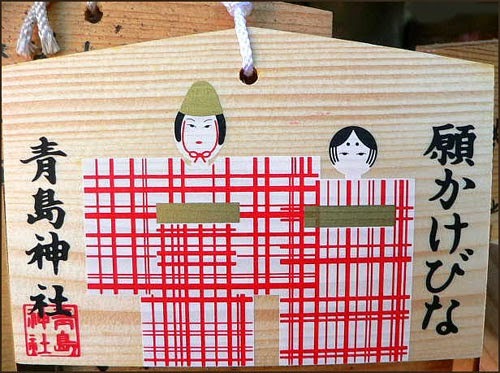 With these three gods called Mihashira-no-uzu-no-miko (三貴子, ”Three precious children”), Izanagi ordered their investiture. Amaterasu received the mandate to govern Takamagahara and a necklace of jewels called Mikuratanano-no-kami (御倉板挙之神) from Izanagi. Takehayasusanoo (Susano-O) is to rule the seas. 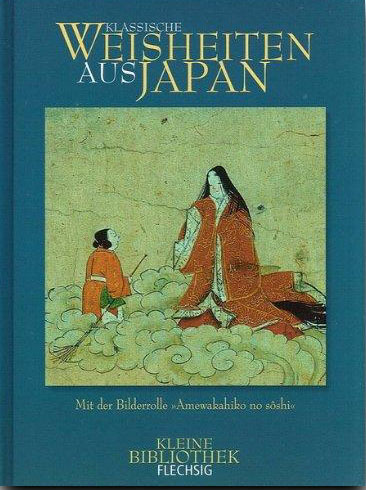 is an official Japanese history edited in the year 712 A.D. 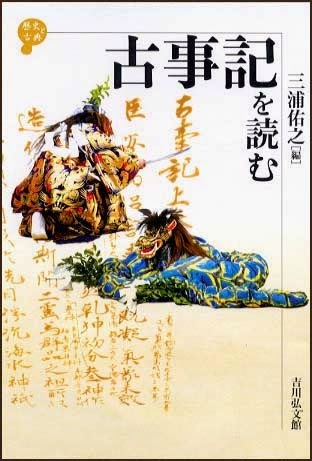 The stories were told by an official story teller, Hieda-no-Arei, and were written down by Oo-no-Yasumaro. It starts with the beginning of the world, with birth of the Gods and Goddesses, and with the creation of the Japanese islands and descent of the Gods and Goddesses to Japan. 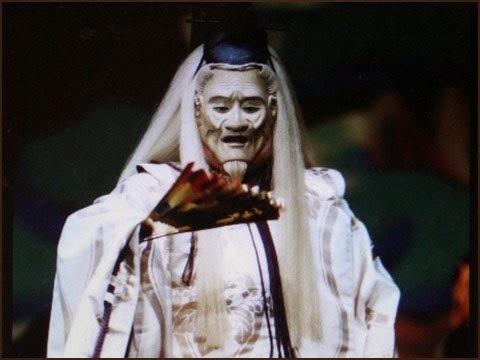 In the early segment of Kojiki, Miyazaki played a very big role. We shall introduce here the Miyazaki-related parts of Kojiki. Japan's oldest surviving narrative, the eighth-century Kojiki, chronicles the mythical origins of its islands and their ruling dynasty through a diverse array of genealogies, tales, and songs that have helped to shape the modern nation's views of its ancient past. 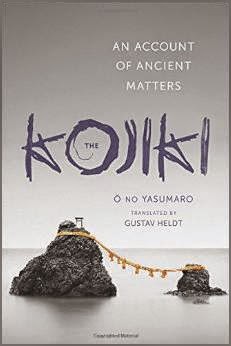 Gustav Heldt's engaging new translation of this revered classic aims to make the Kojiki accessible to contemporary readers while staying true to the distinctively dramatic and evocative appeal of the original's language. It conveys the rhythms that structure the Kojiki's animated style of storytelling and translates the names of its many people and places to clarify their significance within the narrative. An introduction, glossaries, maps, and bibliographies offer a wealth of additional information about Japan's earliest extant record of its history, literature, and religion. O no Yasumaro (d. 723) was a nobleman of the Japanese court whose O clan ruled over an area bearing the same name near the eighth-century capital of Nara. Gustav Heldt is an associate professor of Japanese literature at the University of Virginia and the author of The Pursuit of Harmony: Poetry and Power in Early Heian Japan. Heldt makes the choice to translate all Japanese names etymologically by their kanji. 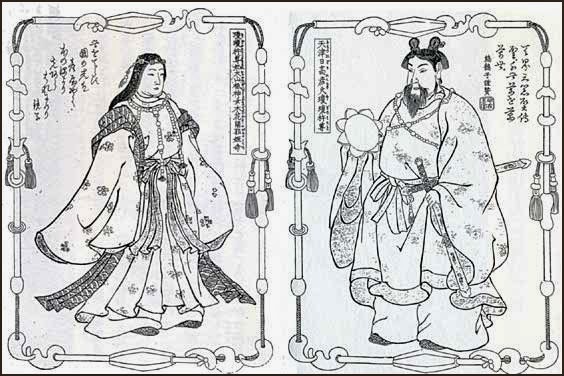 For instance, Amaterasu (天照) appears as a character named “Heaven Shining”, and Okuninushi (大國主) as “Great Land Master”. He is even more poetic in his approach to place names, for instance giving Ise (伊勢) as “Sacred Streams”, and Izumo (出雲) as “Billowing Clouds”. On the whole, I quite like this approach, as the sheer number of personal and place names in the Kojiki is rather dizzying even in simple English, let alone in the cumbersome cipher of romanized Japanese. Besides, tales of the Great Land Master adventuring through the land of Billowing Clouds has a certain mythic scope and poetry to it which is rather appropriate for a work such as this. 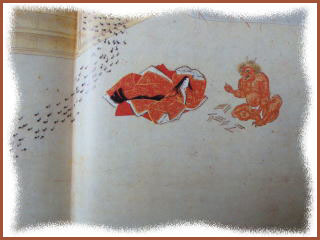 There is also a pair of maps at the back of the book, which give a useful layout of Japan in the Mythical Era. It is far more readable than the rather vague, borderless map included in the Chamberlain, and makes for fun comparisons with modern Japan. Two gods, Izanagi no mikoto and Izanami no mikoto, are enshrined in this ancient shrine that was written about in the Engishiki in the early 10th century. In recent years, many worshippers visit here as a healing spot. The name of this shrine appears at the beginning of the Norito chant used at shrines nationwide. 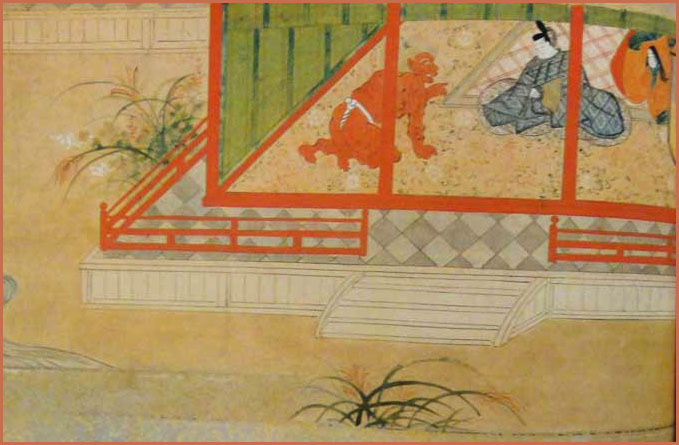 Izanami-no-mikoto who had fled Yomi, the underworld, being pursued by Izanaki-no-miko, washed himself in the pure water whilst reciting the Norito chant. As he cleaned of the impurities of the underworld here, this area is known as the “birthplace of purification and the “birthplace of Norito”. “Gods of the purification altar! 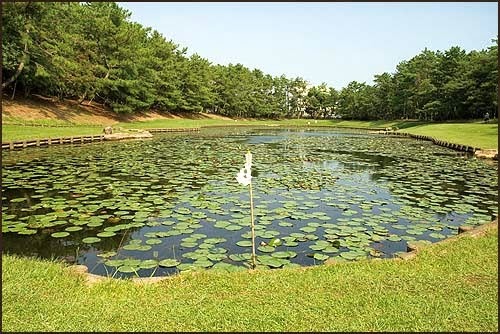 Roughly five minutes walk to the north of the shrine alongside Phoenix Seagaia Resort and inside the Citizen's Forest lies Misogi-ike　禊池. The expansive Citizen's Forest park covers 10km from north to south. 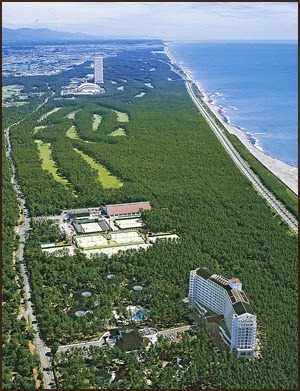 Within this 30 hectare forest there are rest areas, flowerbeds, pathways, lookout decks, playing fields and kiosks. 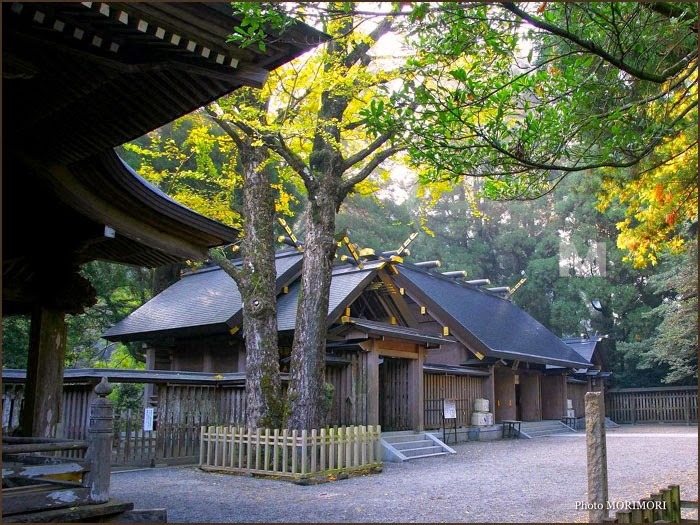 Legend has it that Misogi-ike is the location where Izanagi no mikoto performed a “Misogi” purification ceremony. Also, on the south side of the park stands Eda Shrine, which is mentioned in the Engishiki written during the Heian period. In recent years, many people have visited here for its spirituality and on the weekends you can listen to volunteer tour guides give descriptions of the area.
. Takachiho Yokagura 高千穂 夜神楽 Kagura Dance during the Night . Yokagura goes around all districts of the Takachiho region from November to February. A cave near the river where the deities had their conference about how to get Amaterasu out of the cave Ama no Iwato 天岩戸. This is a sacred place and no photos are allowed, it seems. About ten kilometers outside of central Takachiho, Amano Iwato Shrine (天岩戸神社, Amano Iwato Jinja) was built near the cave where Amaterasu is said to have hid herself away. 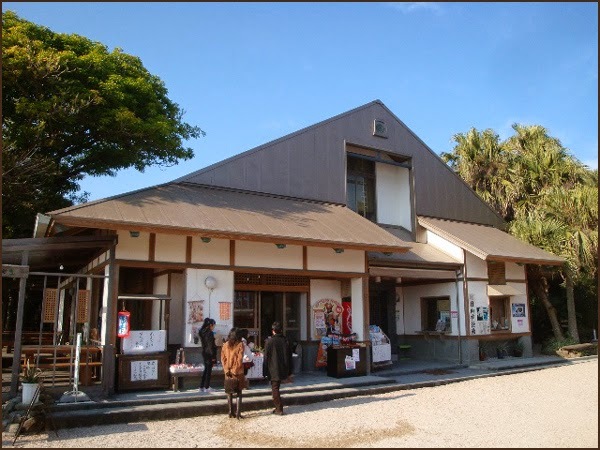 The shrine's main buildings are located on the opposite side of the Iwato River from the cave. The cave cannot be approached, however, there is an observation deck behind the shrine's main building from where you can gaze across the river. In order to access the observation deck, you need to inquire at the shrine entrance, and a priest will give you a quick guided tour in Japanese. A short walk down the road from Amano Iwato Shrine is a path that leads down to the river below. After a few minutes on this path you will see neat little piles of stones stacked along the river by previous visitors to mark their pilgrimage to this "power spot". Farther along, the stacks become more numerous until you are surrounded by literally thousands of them as far as you can see. Eventually the path leads to a simple shrine inside a cave known as Amano Yasukawara (天安河原). This is said to be the cave where the gods and goddesses met to discuss their strategy of luring Amaterasu out of hiding. 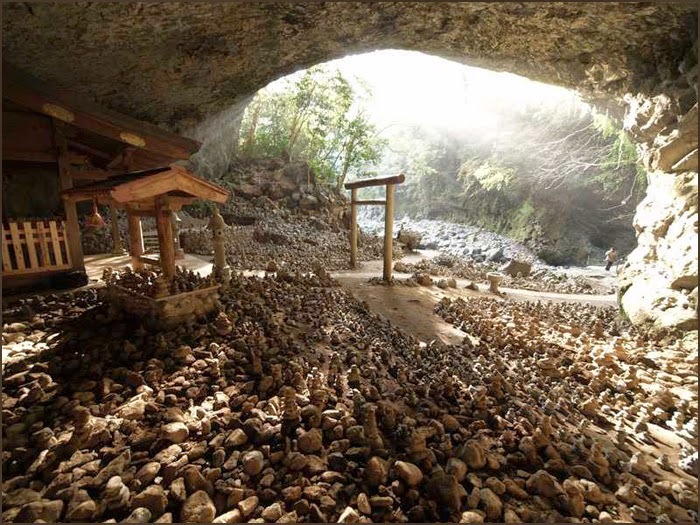 The natural beauty of the cave and river lined by countless stacks of stones make Amano Yasukawara a place not to miss. 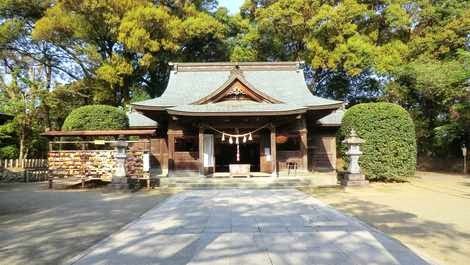 The shrine is dedicated to konohanasakuya-hime, a goddess of Japanese myth. She is worshiped as the goddess of marriage because the famous Ninigi-no-mikoto coming from Takamagahara, the land of the gods, fell in love with her at first sight, and also as a goddess of easy delivery because she gave birth to triplets of Ninigi. 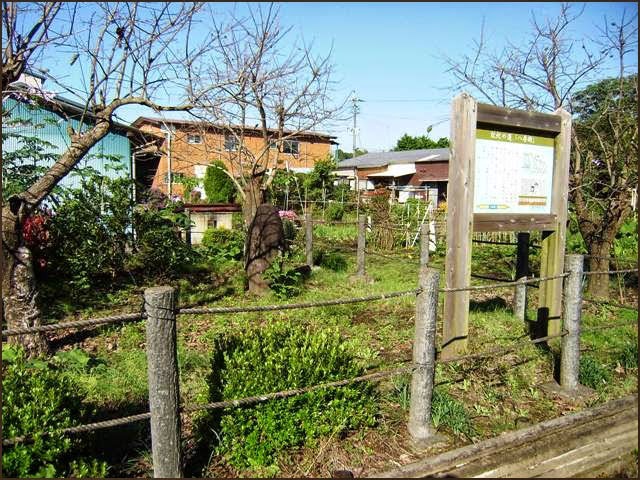 A part of the grounds is open to local residents as Tsuma Park. The park with a pond, river (the Sakura River) and wisteria trellis is a beautiful antique-looking place. 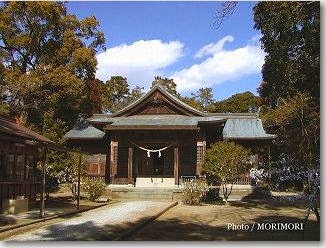 The main shrine, front shrine and shrine office are also quaint-looking old buildings with very historical atmosphere. Tsuma-no-kusu, a Natural Monument of Japan, inside the grounds is a huge camphor tree that is estimated to have lived 1200 years. It appears dead at its trunk but is growing green leaves above. The tree that used to be 40-meters high is now 20-meters due to repeated damage by fire and strong wind but is still standing here exuding a very strong life force and mystic atmosphere. On the wall of the front shrine you will see the Largest Sword in Japan that is as long as 3.5 meters. 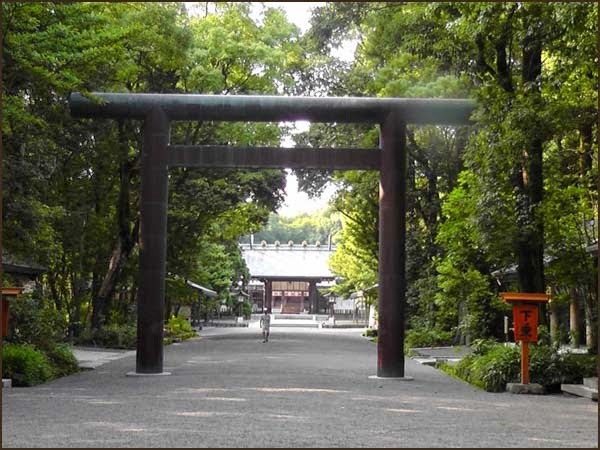 Make sure to see large torii gates across the roads to the east and south of the grounds. 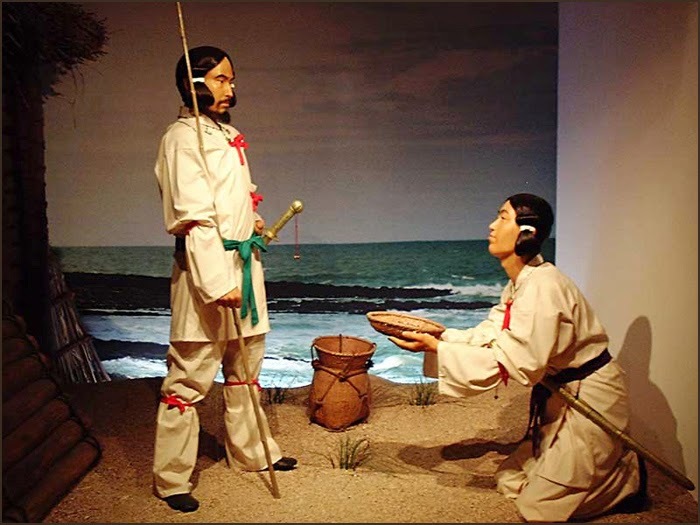 Ninigi and Sakuyahime met first at the river Aisomegawa 逢初川 and then built their home at Yahiroden. They spent their first night here. Now we can only see the remains of this palace. Kofun graves of both ? Mezaho-zuka 女狭穂塚（めさほづか）with the graves of the two deities. The majority of the tumuli in Saitobaru have yet to be excavated and many remain wrapped in a veil of mystery. 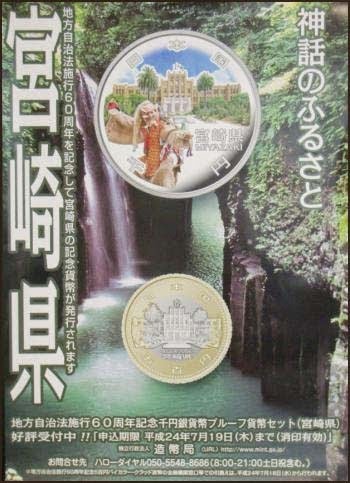 There are 311 elevated mounds, (31 keyhole-shaped mound (zenpo-koenfun (前方後円墳), unique to ancient Japan, 1 hoofun(方墳）, 279 circular type (enpun (円墳)), kofuns) and 10 yokoana (横穴) kofuns and 12 underground kofuns, the last being peculiar to southern Kyushu. Osahozuka kofun is the Japan's largest hotatekai-shaped kofun, 175 meters long. Mesahozuka kofun is a 180-meter-long zenpo-koenfun. 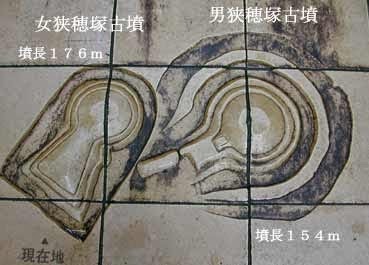 Both belong to Emperor-related kofuns.
. Umi no Sachihiko 海幸彦, Yama no Sachihiko 山幸彦 . and the wife of Yamasachihiko, Toyotama Hime 豊玉姫 Princess Toyotama .
. Aoshima Jinja 青島神社　Aoshima Shrine and Aoshima Island . Miyazaki Shrine is the most important shrine of Miyazaki Prefecture and it is dedicated to Emperor Jimmu who, according to the Kojiki (Record of Ancient Matters) and the Nihon Shoki (Chronicles of Japan), was the first emperor of Japan. Because of that, the Miyazaki Shrine is also called “Jimmu-sama”. 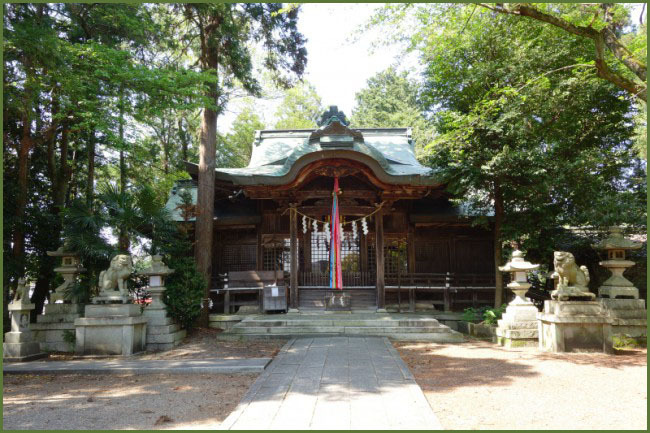 It is located in the Miyazaki Shrine Forest which is a large green area where other two shrines can be found: the Gosho Inari Shrine and the Gokoku Shrine. 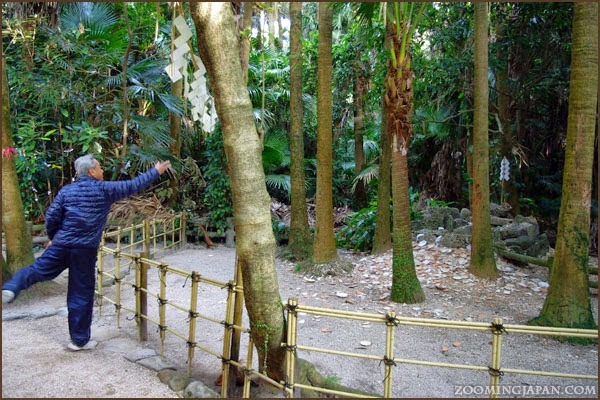 So, if you visit the Miyazaki Shrine Forest, you can make the “Sansha Mairi” which is the typical Shintoist pilgrimage consisting of visiting three shrines. According to Shintoism, Emperor Jimmu is a direct descendant of the Japanese Gods, who were also born in Hyuga, the old name for Miyazaki. 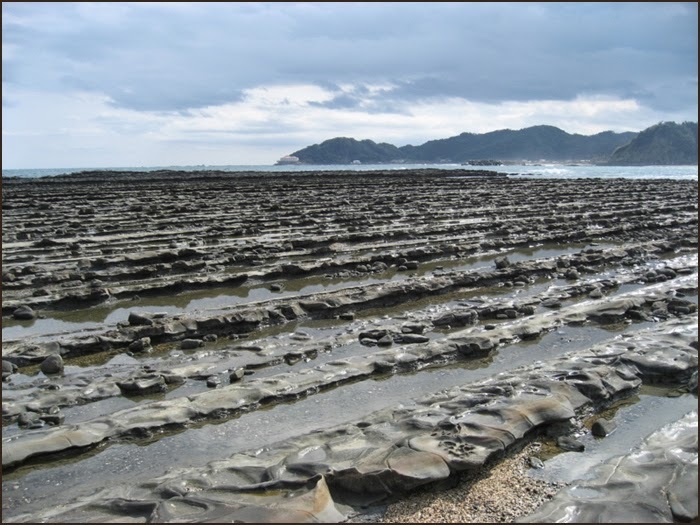 All this makes Miyazaki Prefecture the cradle of Japanese mythology and of Japan’s first emperor. 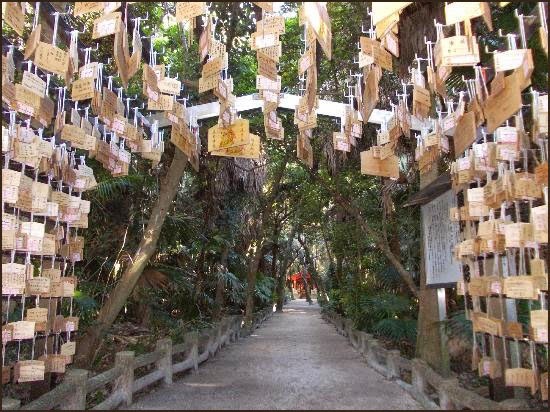 Thousands of people visit the Miyazaki Shrine during the New Year’s holidays which are on January 1st, 2nd and 3rd. After praying for health, happiness and prosperity, people usually have something to eat and drink at the stalls located in front of the shrine main office or at the path leading to the east entrance of the shrine.
. Miyazaki jingu taisai　宮崎神宮大祭 Miyazaki Shrine Grand Festival .
. WKD : Miyazaki Prefecture - 宮崎県 Festivals .